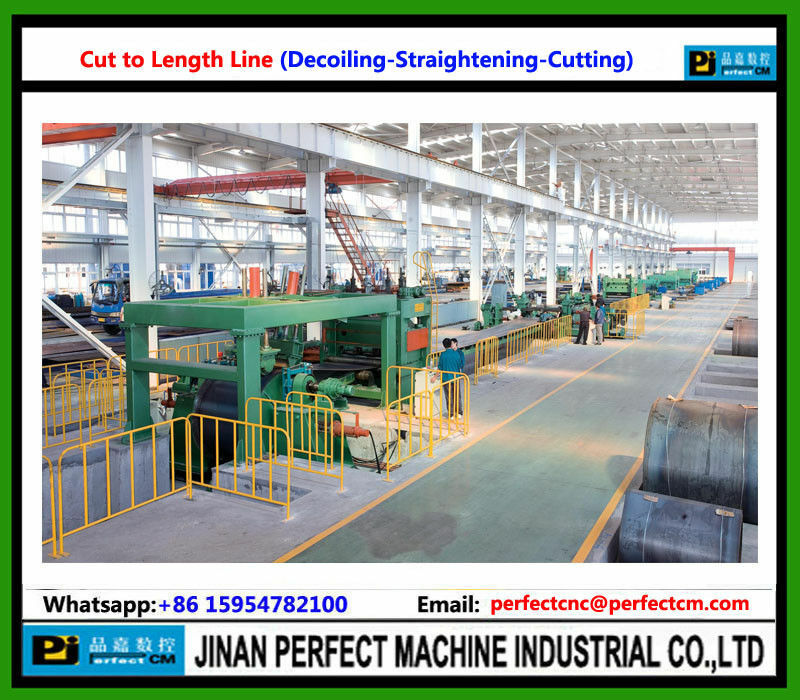 DT44 Cut to length Production line includes the uncoiler, the straightening, cutting, slitting, stacking and so on. The production line is used to process the steel plate, include the uncoiler, the plate straightening, the cutting to length, the slitting , the stacking, the recoiling and so on. The plate thickness to be processed on the machine is from1.5 to 25mm, and the widt h is from 1300mm to 2500mm. Any requirement, please please feel free to contact us!